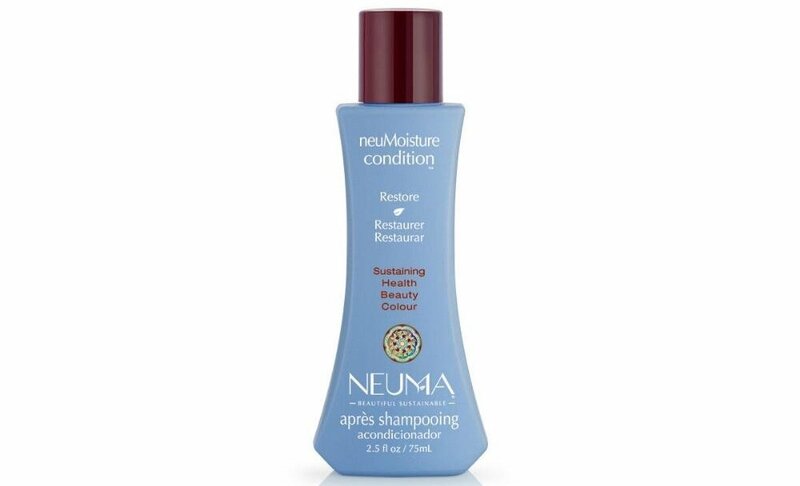 Get super hair hydration on the go with NEUMA neuMoisture Condition Travel Size. A sulfate-free conditioner, the rich formula strengthens hair, protects color hue and longevity, detangles hair and fights humidity all while leaving hair softer, shinier and smoother. This has plant extracts and essential oils to moisturize hair and make frizz, flyaways, and fragile locks so last week.